When you care for an older adult who isn’t able to manage their own affairs, an important part of the job is to make sure their finances are in good shape. It’s easy to put off the financial stuff because it’s a sensitive topic, it’s complex, and it can be difficult to know where to start. But being proactive can save a lot of stress and uncertainty down the road. It also helps you make more informed decisions about your older adult’s care and housing because you’ll understand the financial situation. 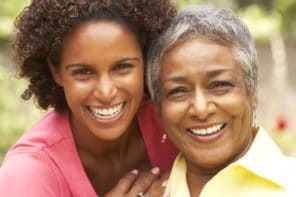 To make it easier to get started, we found a free guide from The Simple Dollar that explains how to help aging parents with finances. It describes the basics in plain language and covers what you’ll need to get started, like having the conversation, important documents, paying for long term care, and more. 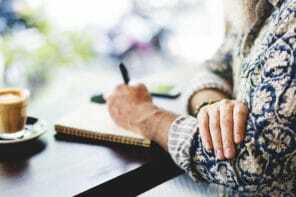 Even though it’s written for someone helping their aging parents, a lot of the practical advice can help people who are caring for a spouse, grandparent, other relative, or close friend. We share an overview of the guide and explain how it helps with managing your older adult’s financial matters.